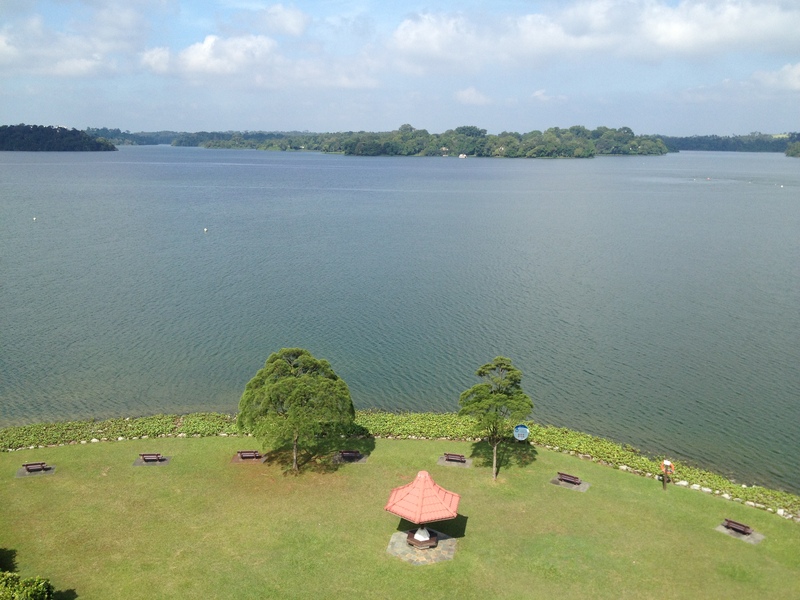 Of all the 17 reservoirs in Singapore, Upper Seletar Reservoir stands out not just because of its famous lookout tower, but also for the peace and serenity even more popular reservoirs like Macritchie and Bedok can’t provide. 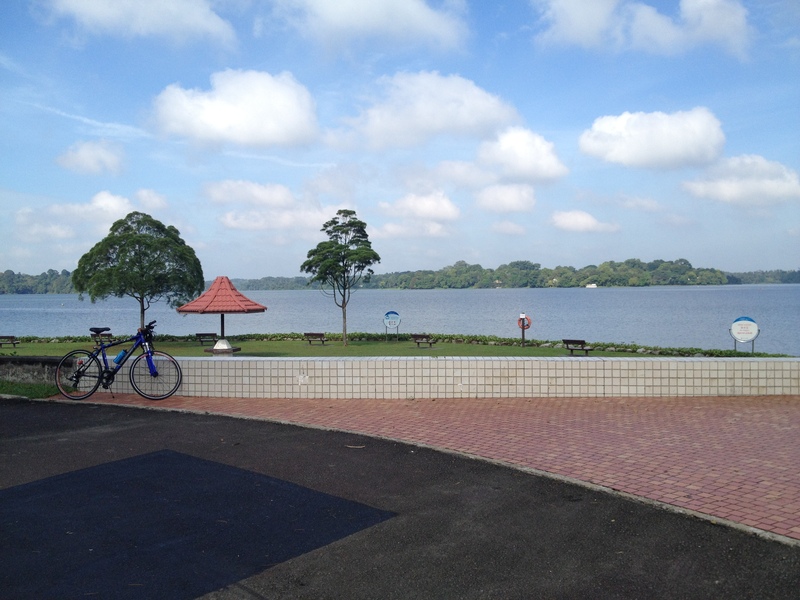 I’ve cycled there on two occasions, but here are pictures and details of how I got to Upper Seletar Reservoir. 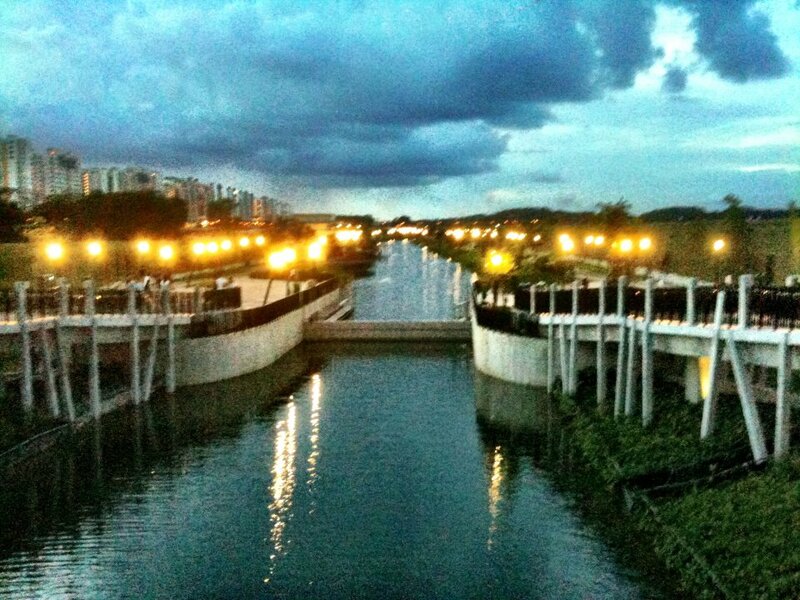 Starting off from the Sungei Serangoon Park Connector near my house, I proceeded over to the Punggol Waterway. Once you are up on this elevated bridge remember to cross over and take the right-sided path. 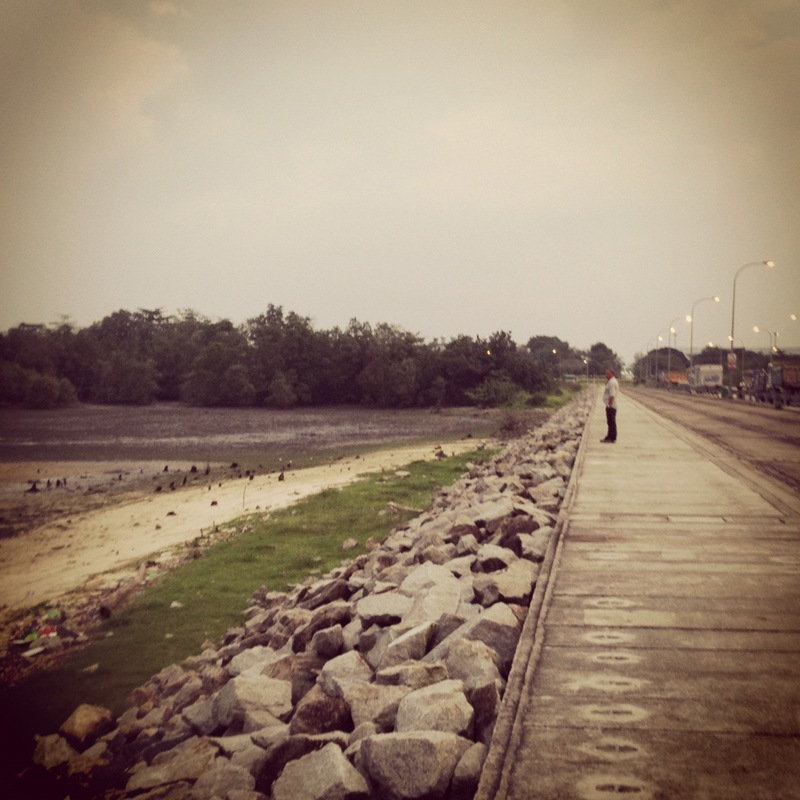 Take some time to appreciate the sights and sounds; it is a favourite spot for many people to chill out, especially at night because of the view and unobstructed wind. 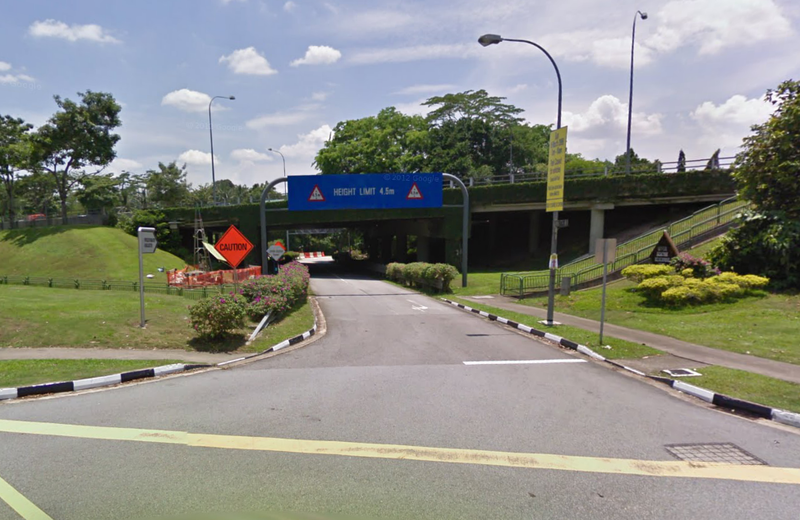 You can then head down Yishun Avenue 1, pass Orchird Country Club until you come to a junction where you take a left onto Sembawang Road. Continue heading down the well deserved slope and make a right into Mandai Road. 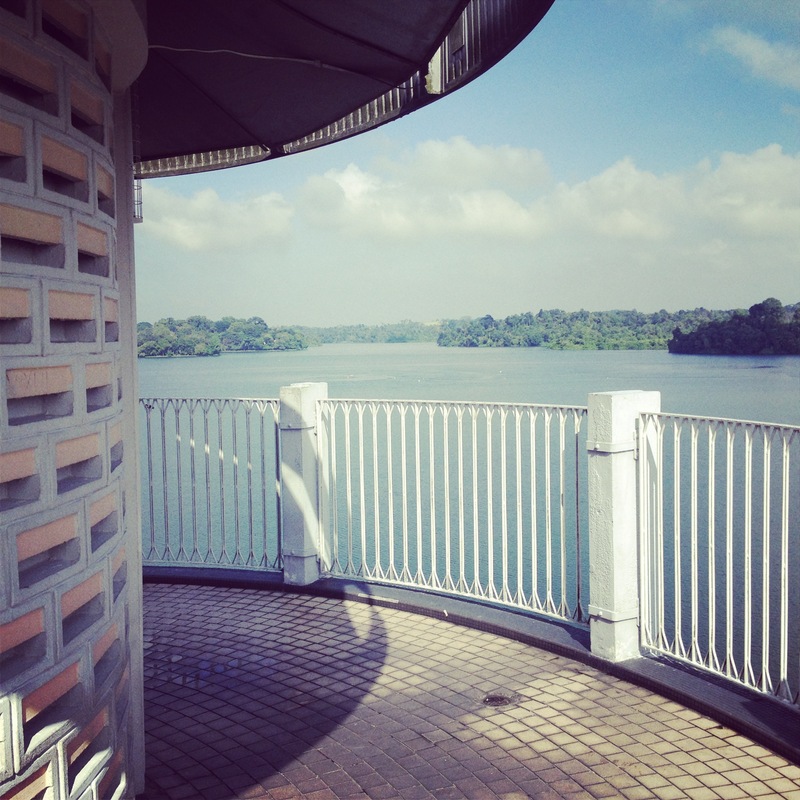 Once along Mandai Road be sure to lookout for this little portal like feature that will lead you into Upper Seletar Reservoir. 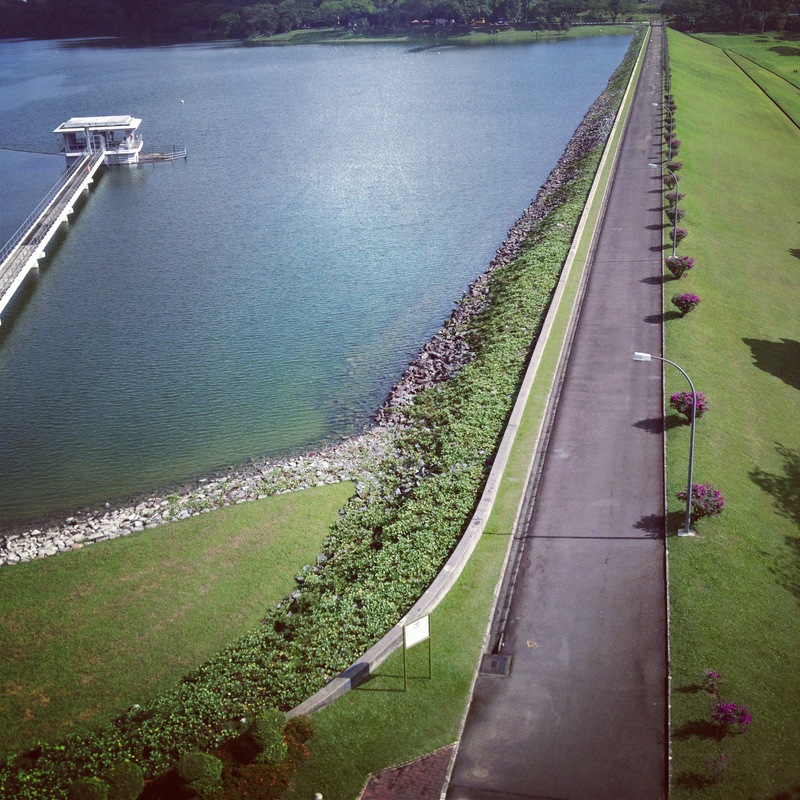 Constructed in 1920, Upper Seletar Reservoir was formerly known as Seletar Reservoir up till 1986, when as part of the necessity to improve our water supply, the mouth of Sungei Seletar was dammed to form Lower Seletar Reservoir. 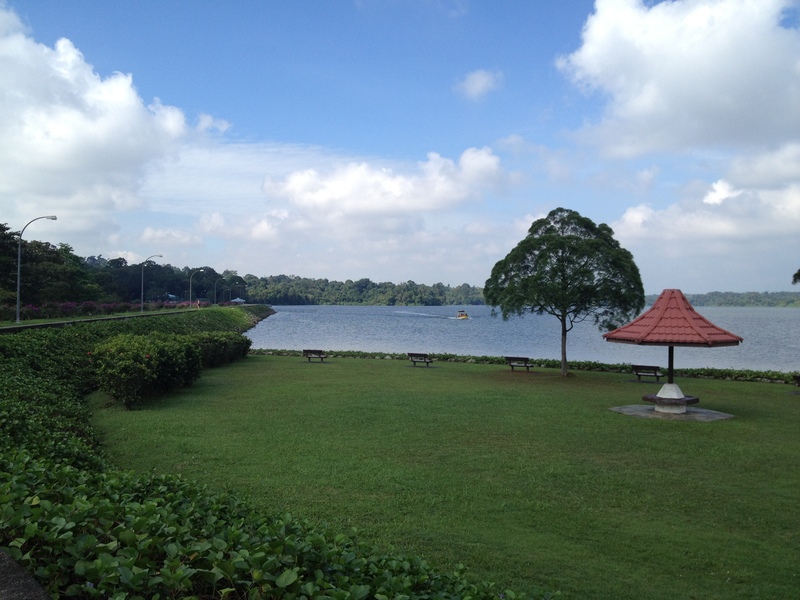 The reservoir is Singapore’s third oldest impounded reservoir and is pristinely surrounded by Mandai Road, the Singapore Zoo and Bukit Timah Nature Reserve, which gives you with some really amazing sights of these famous nature places from afar. 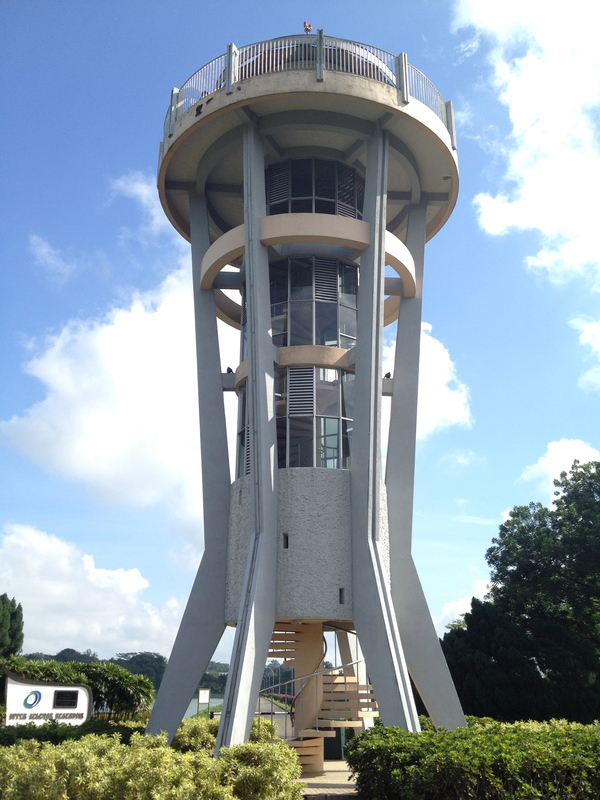 The Tower as you can see really looks like something David Bowie constructed during his hey-day, but was also nicknamed the ‘ Tiger Tower ‘ as couples who used to come here for a romantic date would claim to hear the roar of the Tigers all the way from the Singapore Zoo, which after you climb up to see, may not be that far-fetched after all. 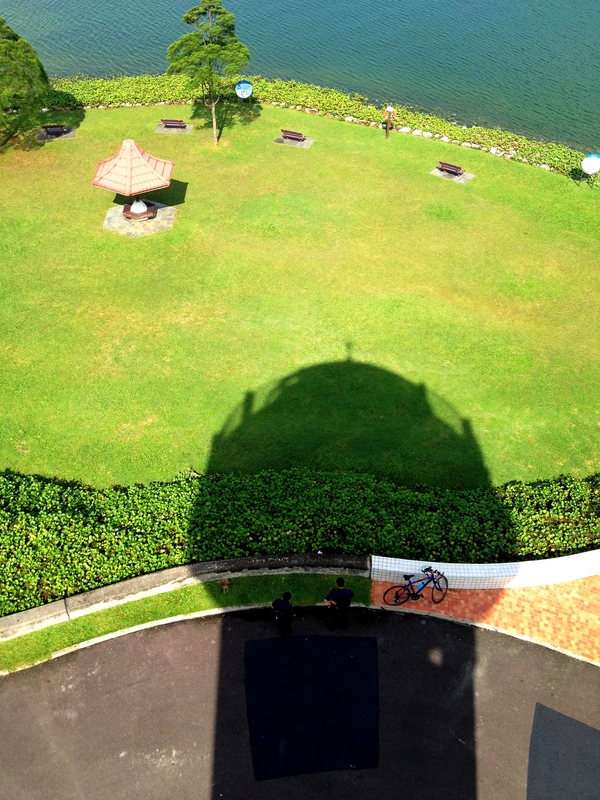 Upper Seletar Reservoir is really a great cycling trip for one to try out, the route there (if you come from the east/north) is really relaxing, and the view from the lookout tower really trumps any 50-storey skyscraper out there. There’s something about simply sitting down and listening to the sounds around you, a perfect place to read a book or even have a picnic. Enjoyed the pictures. I have never been there in daylight and I must say the day scenery is beautiful.